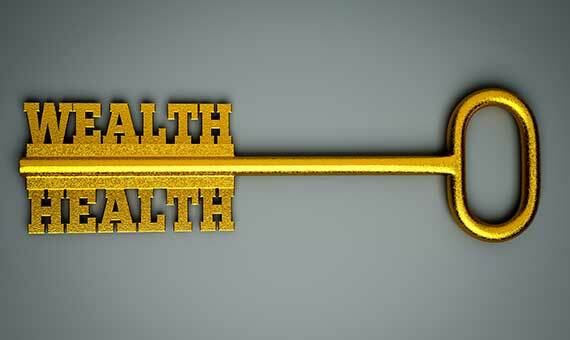 The CEO of a leading Financial Services organisation used to tell me, after each travel,” Please take care of your health because your health is our wealth.” While I liked that ‘Pampering’, I did not understand the power of the statement in the context of any employee of an organisation. When I look back at the statement of that CEO, I have happily shared several tools to improve one’s health through simple tools such as Mudras, acupressure, EFT, Meditation etc. The reason is very simple. I truly believe what my boss told me several years back. Interestingly my own health challenges forced me to learn some of the tools I mentioned just now. In the present context of global exposure, an employee has to be healthy to face the tough challenges that are being addressed by the organisation. Apart from problems, even to exploit the opportunities that are available to the organisation, we need sound body and mind. Of course, to differentiate ourselves from the competition, we need happiness & health. It is not necessary that you should follow the methodology suggested by ‘Happy Mentor’. Of course, you need to follow an authentic source. The main objective is to improve our immunity to enjoy our work and face the opportunities and challenges with improving happiness and energy. It is worthwhile using your creativity to find time for your health. This will inspire our colleagues to follow our example. We need to inspire our family members also.